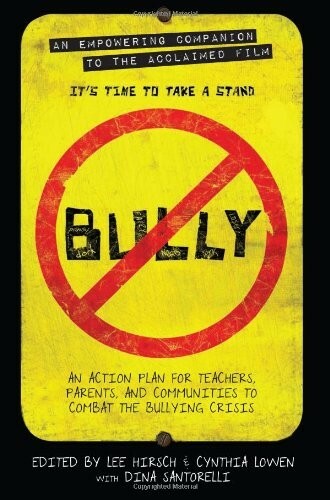 A companion book to the acclaimed documentary film that inspired a national conversation, BULLY is packed with information and resources for teachers, parents, and anyone who cares about the more than 13 million children who will be bullied in the United States this year. From commentary about life after BULLY by the filmmakers and the families in the film, to the story of how Katy Butler's petition campaign helped defeat the MPAA's "R" rating, BULLY takes the story of the film beyond the closing credits. 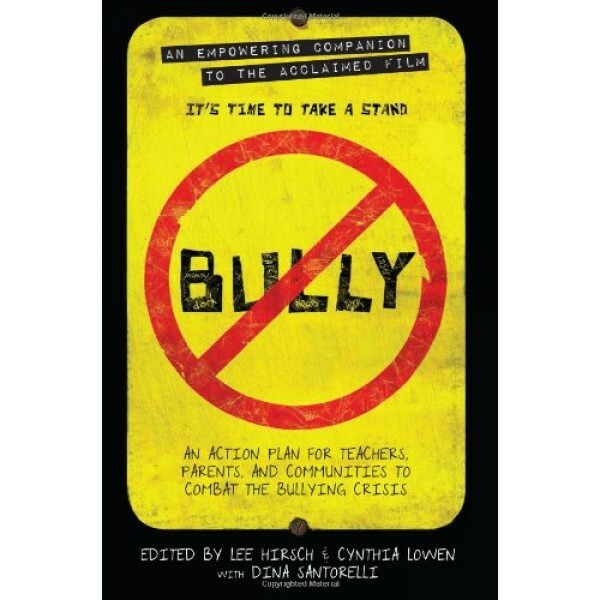 Celebrity contributions combine with essays from experts, authors, government officials, and educators to offer powerful insights and concrete steps to take, making the book an essential part of an action plan to combat the bullying epidemic in America.